Just looked over my recent blog posts about everything BUT. There are reviews, recommendations, and caterpillars. Good Lord. Very true. Too much lack-luster and not enough spit-shine! So here goes. 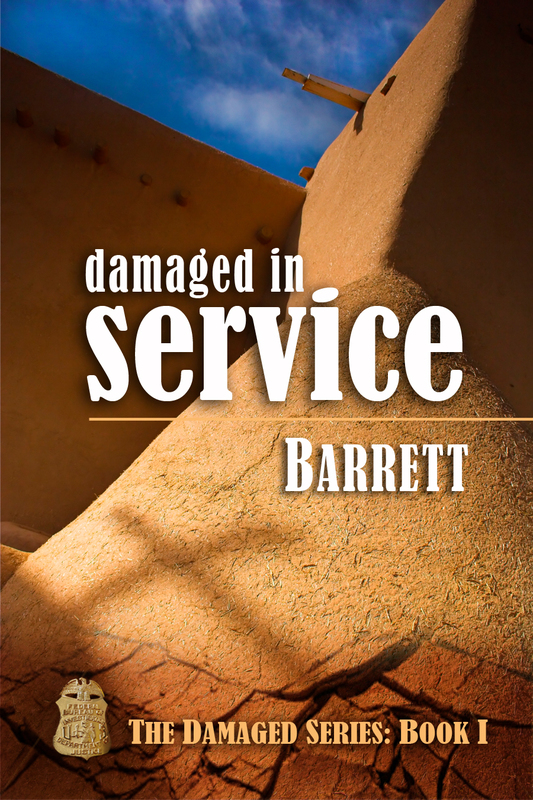 Damaged in Service is Book I of the four book Damaged Series. It kicks off the series with an overview of the primary character, FBI Special Agent Zeke Cabot. Traumatized by an undercover job to identify a serial killer responsible for the decapitation murders of a dozen homeless victims for medical science, she’s fragile. 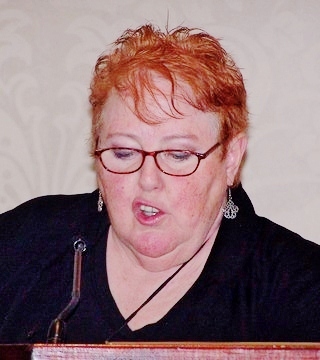 Her escape to New Mexico is a mixed blessing. She’s captivated by a wonderful nurse whose chemistry is irresistible. But her past won’t stay past. Anne Reynolds has her own burdens and certainly not looking for a relationship …with a woman. 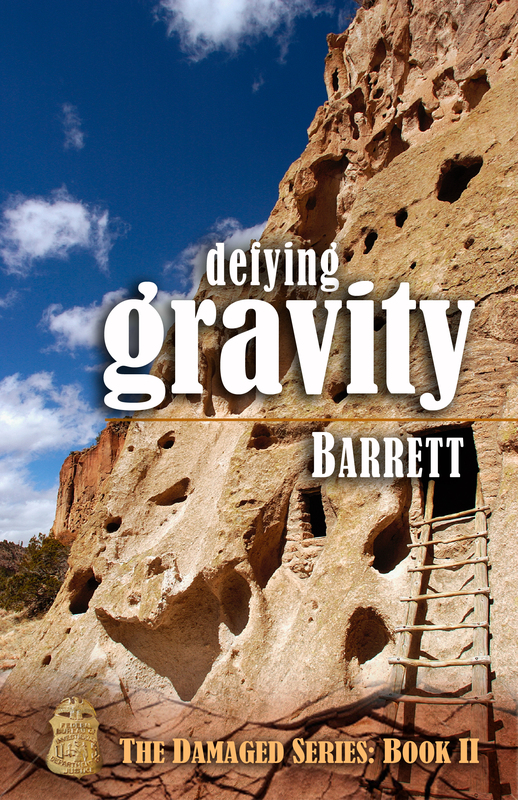 Defying Gravity, Book II, explores the challenge for two headstrong women daring to try. Zeke takes the risk of relocating to New Mexico and a new job. Anne risks her heart. Dispatched with Cause, Book III, (in Progress) will ramp up the action as Zeke skates closer to the edge. Her denial of her symptoms is interfering with her job. Anne is fearful but unable to help. 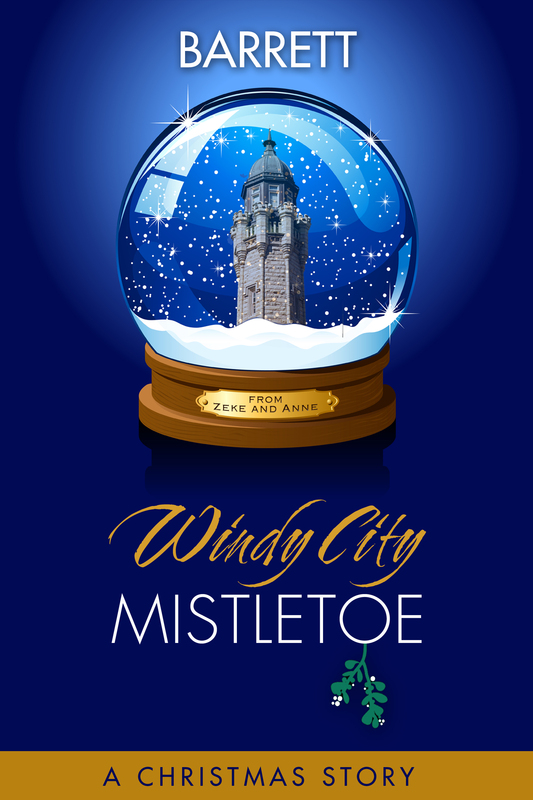 Windy City Mistletoe was written right after Book I was published as a Christmas gift to readers. It’s a Novella that takes place AFTER the series ends, when the two women take a holiday in Chicago. Happy! 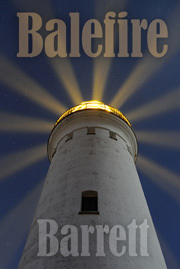 Balefire is a stand alone love story about two lives inextricably woven together over time and circumstance. Constantly shifting Yin and Yang provide each woman an opportunity to assess their lives and choices. It’s a warm story that begins in Belize and travels to Milwaukee, Door County, and New York. You will meet Kirin and Silke along with friends, families, cheats, and some fun times. 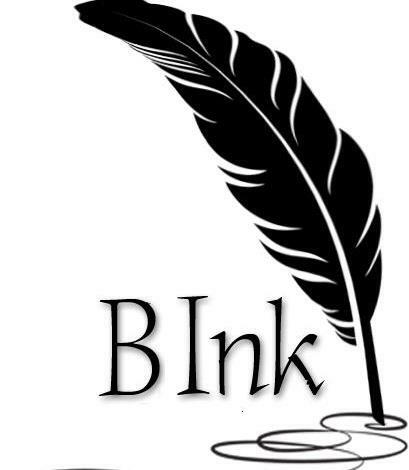 I would also like to give a shout-out to Claudia and Casey at Bedazzled Ink for their support. Author and Graphic designer extraordinare at Tree House Studio for my amazing covers. and support my talented team members. Wow – you sent this ages ago and I just got to it – we crashed through Albuquirky on loittle sleep and just make it home today. Sorry no energy for social stuff. So I guess Jeff Smith got married to his long time lover! Rick caled and said he was going. Gotta catch up! Are you at the reunion? JEALOUS! Later this month, I’ll get pictures. Thanks, Vera, it’s on the way! Yes, blow that horn! And excited to see Balefire arrive. Congrats! Thanks Anita, I appreciate your support! But…but…but… where’s Bev the cherub?? This is great, and typical of new authors, I think. [And I’m much newer than you! 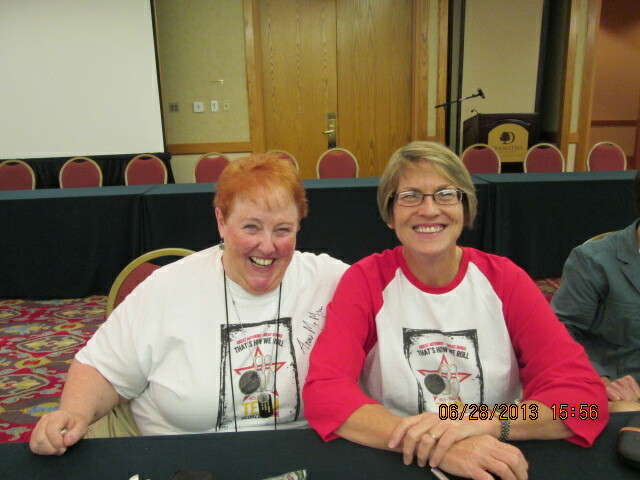 Released my first book “Maggie’s Mechanics: Mystery & Mayhem Mixed with Love” just this month.] When my publisher asked me to write up a paragraph for my bio, I burked it and wrote 1500 words about writing instead. I’ll get there. And so will you. So here’s my question: what name do you prefer? I’ve found various combinations on different web pages, including this one. Thanks for sharing. It means a lot to the writing community, and the wannabe writing community! I appreciate you stopping by. I write as Barrett, which is my middle name. People call me Jeanne or Barrett and sometimes HRH, yeah really, Highness. There is definitely a learning curve and craft will be a continuous challenge–for which I’m grateful. I love the learning the nuances of words and their use. Thanks, Lori. I appreciate your note and fully understand.